Are you looking for the cost-effective substitute to the exterior lift systems? Then, the Interior LiftGate by PowerMate is the solution. The Powermate Interior Liftgate can be used for trucks which don’t come with a liftgate. This is also ideal for situations where you can’t install a liftgate such as in vans. 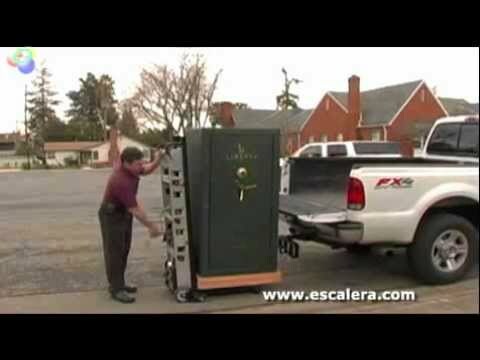 For only a fraction of the price of the costly exterior fold down lift, you can take advantage of the Interior Liftgate and you can use it with or without a battery powered stair climber. The Liftgate is mounted inside the vehicle with its swing arm which enables you to position the loan inside. 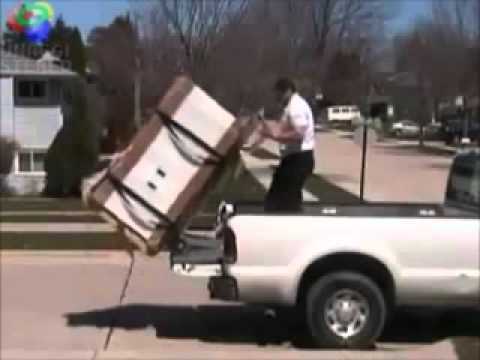 This will save you the burden of having to manhandle the loads yourself. The Interior Liftgates comes in two versions: the LG-3 and the LG-6. The two versions can likewise be equipped with left- or right-hand configuration. There is also the choice between 250 pounds or 500 pounds maximum load capacity. What are the differences between the LG-3 and LG-6? The LG-3 has 28-inch lift while the LG-6 has a 40-inch lift. The LG-3 lift is the perfect solution for Sprinter vans and full size vans. On the other hand, the LG-6 is ideal for Box vans and Cube vans. Aside from the price, what are other advantages of the Powermate Interior Liftgate over rear-mounted exterior fold down lift? One important advantage is its durability. Because it is protected from the elements inside the vehicle, it’s not prone to damage and corrosion; hence, it will last for a longer time. Moreover, it keeps the load under precise control with its swing arm. Therefore, you do not need to manhandle the load and this contributes to safety and reduces risk of injuries. Furthermore, this is good for professional service vehicles as it requires very minimal space with only 1.5 square feet footprint. Go ahead! Order your Interior Liftgate by Powermate today by clicking on the Buy Now Button!